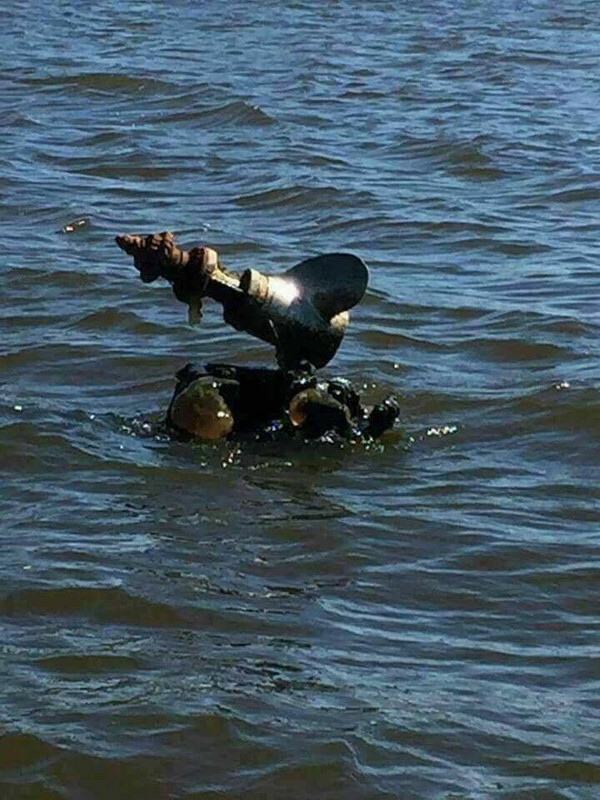 At the end of last season someone stole my stainless prop. Wonder what that one fits. if that pic was taken on the Menomonee River just north of white pine haven and just south of Z in the middle of the river in about april 1985, it would have been my father. we went back in July and retrieved it.